Tomorrow, the next big IPO in techland is taking place; so, what do you know about Alibaba? Surely, Ali Baba is a poor woodcutter who discovers the secret of a thieves’ den, entered with the phrase “Open Sesame“. The thieves learn this, and try to kill Ali Baba. But Ali Baba’s faithful slave-girl foils their plots; Ali Baba gives his son to her in marriage and keeps the secret of the treasure. Well, let me tell you what the other Alibaba does, EVERYTHING! So let’s put it into perspective: Alibaba has more transactions that eBay and Amazon together. And I’m sure you saw what happened to Facebook and Google, so you’ll be keen to invest in Alibaba. Some people (“Some See a Potential Windfall, While Others Cite Problems With Governance”) think the IPO price is high – somewhere between $66 and $68*. And there might be a Facebook-style dip in price – but a year later, I’d guess we’ll be seeing a much higher value. But don’t take my word on that, if I knew what the market will actually do, I’d not be writing this piece! Clearly it’s not as well known as Facebook or Google (Reuters tells us that 88 percent of Americans haven’t heard of the company) but that’s because it only operates in China right now. It plans to launch in Europe and the US after the IPO. 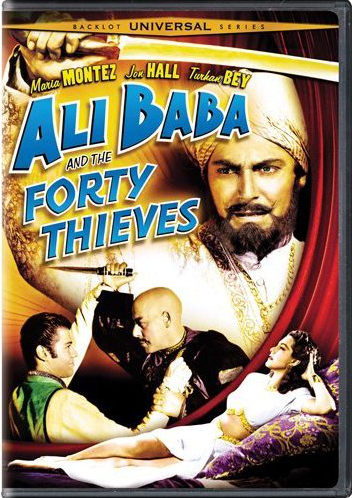 Otherwise, maybe it’s time to go to Amazon – not alibaba.com – and buy yourself a copy of the Ali Baba and the Forty Thieves.